600 auctions, 40 sales categories, 100 specialists – more than 300 years of experience. 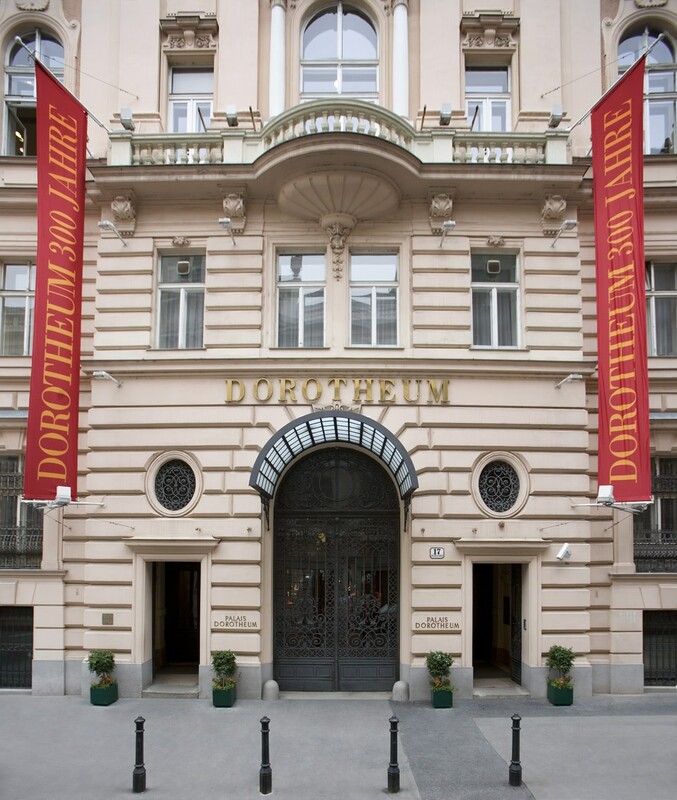 300 years after its foundation, the Dorotheum, established in 1707, is the largest auction house in Central Europe, the largest in the German-speaking area, as well as one of the leading auctioneers worldwide. The Dorotheum hosts about 600 auctions a year, and more than 100 specialists attend to over 40 departments. Tradition, our specialists’ expertise and market experience, personal service, a broad selection, and international outlook – this is what our clients appreciate about the Dorotheum. 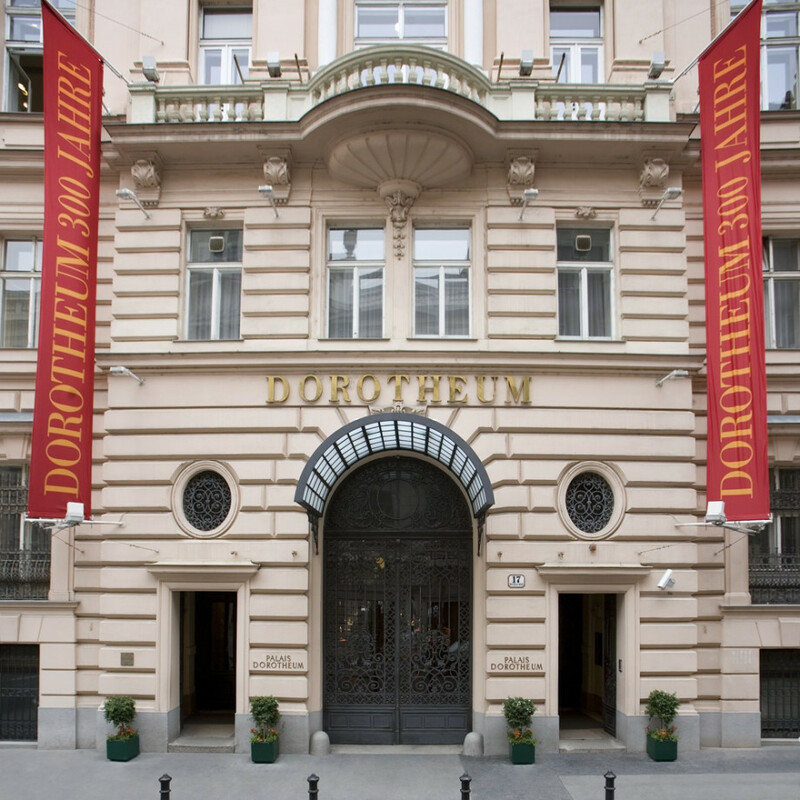 Founded more than 300 years ago, the Dorotheum continues today on its successful course and is enjoying an increase in turnover. Building on its list of international contacts is one of the main focuses of its activities. Some of its most important international offices are in London, Brussels, Düsseldorf, Munich, Rome and Milan.